Written by U.S. Air Force MSgt, Daniel P. Ruffino and performed by military veterans, the World Premiere of “Silent Torment” brings to life the playwright’s personal experiences and highlights the struggles of those who suffer with PTSD as well as their loved ones who care for them. Theatre by the Blind presents this sci-fi thriller about civilization 100 years in the future after a super volcano destroys more than a third of the Earth’s population. Featuring special guests, Rex & Friends. The 2019 Los Angeles Blind Film Festival, brought to you by Film by the Blind will screen an original film written by, directed by, produced by, and starring blind and visually impaired actors and filmmakers! 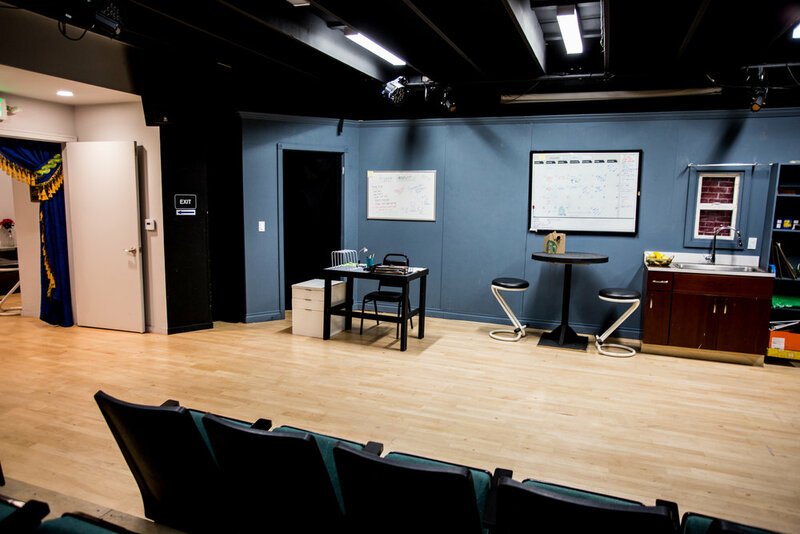 Theatre by the Blind presents this story about Shawnna, an actress on the cusp of stardom who upon learning that she has a degenerative eye disease fears that this diagnosis could mean the end of her budding career. 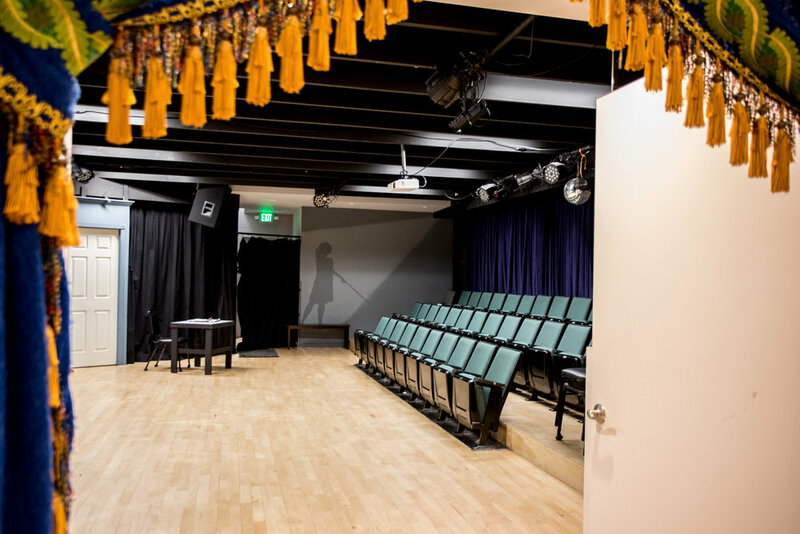 The Blue Door is the theatrical home of CRE Outreach, a non-profit organization that provides performing arts participation opportunities to underserved populations in Los Angeles.